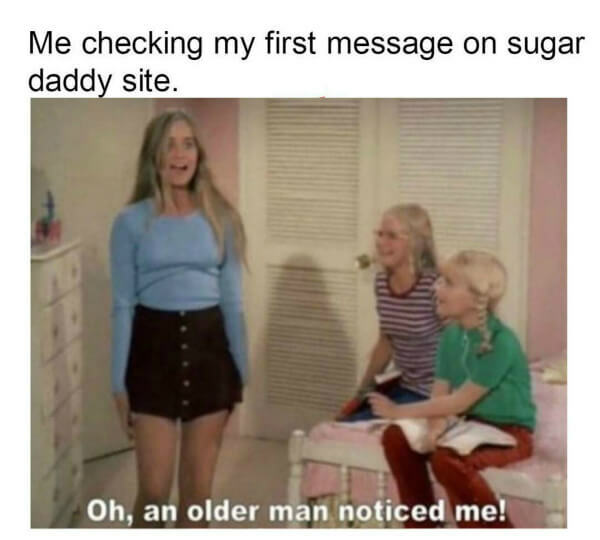 We have summed up the five sugar baby types before, and along with the growing user base of sugaring, there are not only LGBT sugar seekers, more types of sugar babies… Speaking of that, I think we need to fresh up the ‘sugar baby types’ one day lol, we also got more kinds of sugar daddies, sugar mommas and because of that, sugar seekers have more kinds of arrangements when they sugaring. In fact, I think the main factor of causing different sugar dating does not depend on which kind of sugar baby you are, but what type of sugar daddy you sought. 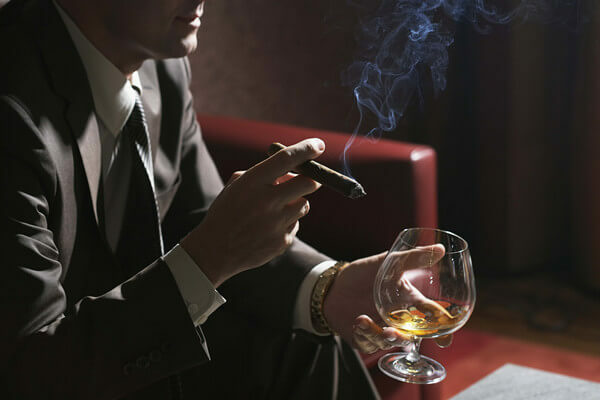 We usually think of the older men who wearing the expensive custom suit with a cigar in his mouth, rich, divorced, have kids but live alone and money would become the only connection with his family. The typical sugar daddy character is also the traditional sugar daddy, really rich and have power on some field, but old enough to be your dad or grandpa. His business may be busy but he is living a lonely life so they want sugar babies. They have no passions to find the new marriage but they always need company, they can ask escorts but it can’t solve the problem at long-term. They tend to date elegant pretty girls and take them on vacation, business trip, to attend formal banquets. It becomes more and younger men to be a sugar daddy recently, I noticed it’s the most common in Asia like China, Korea, and South America. There always have the obvious gap between wealth and poor in those countries, men are self-made and mostly in high-tech or Internet industries. The traditional industries usually need a good family or long time work hard to get a high position in those fields. And IT industries may very busy sometimes, these young sugar daddy may too busy to find a steady relationship or too likely a need to attract beautiful girls they want. There are many different situations in different regions because of the culture of dating and marriage. Some countries a person who has a family they still find girlfriend or boyfriend, such as Franch I heard that mistresses are as common as having a vacation home. But some men will cheat on this, which would be awful and salt, you must figure clearly about his real family situation, if his wife doesn’t mind or they have an open relationship, you don’t have to reject this sugar relationship, but if he is cheating on his ‘affaire’ and you should get away from this kind of men and it’s not a good thing to disturb a wife who is filled with suspicions. It’s not about their age, they may old but they are newbies at sugar bowl. Be kind to them if they set the first allowance that far lower than your expiration. They are learning and it needs you to shape the arrangements the way you want. It may be a good thing that you are the one who controls this relationship, learning conversation skills of guiding him to arrange the best sugar dating and build a most comfortable relationship with you. You possibly are their very first sugar baby and it could be the maximum probability that they will treat you most carefully. Some old traditional sugar daddies tend to a long-term relationship and some younger sugar daddies would be emotional easily, they all may have a strong sense of controlling that need you 100% be there whenever they want to find you and you need to set a schedule that you are 100% sure you can adhere to. Many business sugar daddies have the strong sense of time correct, the most thing they hate is nagging or being late, which will be considered as the waste of the time so you must ‘hurry’ many times. Even a business trip you may care about that which time is you can hang around by yourself and wich time is you need to be with him according to the schedule and remember, don’t be late. Younger men may not be able to offer the same life advice and wisdom that can only come from experience, but they know how to have fun, they will take you to a nice trip, find the most fun way to date, nightclub, drink beer and a crazy party with your favorite DJ. If you want a mature mentor, a bit more stability, you’re safer pursuing an older sugar daddy. If you meet a first sugar daddy, learn to talk, learn communicating skills. Communicate what you need, ask him to communicate what he needs, and communicate when things happen that don’t fall in line with your comfort zone. Guide him instead of being not kind to him then lose the chance.